Beijing inaugurated a large retail market on Tuesday to sell specialty foods and products from impoverished counties in what it calls a consumption-led poverty relief project. The Beijing Consumption-led Poverty Relief Industry Center, located in the southern part of the Third Ring Road, sells more than 2,000 types of products from 89 counties. The consumption-led poverty relief aims to engage urban residents in buying products made by people from impoverished areas to increase their income. 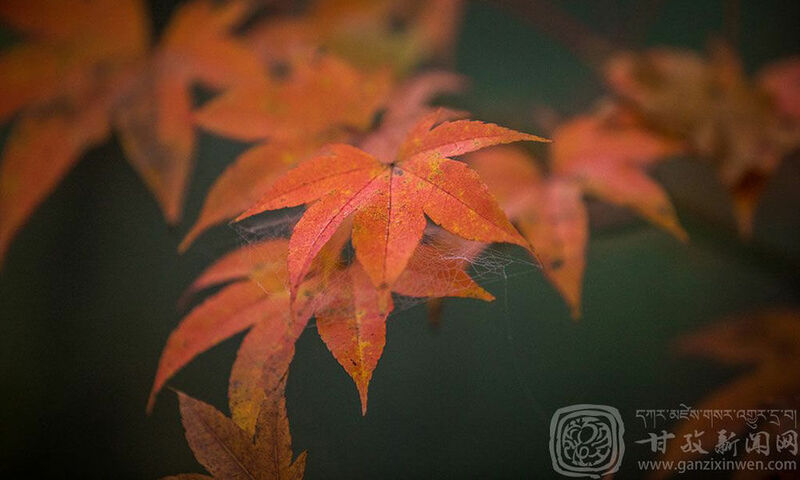 Visitors find quality dates from Hotan City in Xinjiang Uygur Autonomous Region, Tibetan incense sticks, blue goji berries from Qinghai and organic lamb meat from the Inner Mongolia Autonomous Region. The project, which taps the purchasing power in China's sprawling capital, is designed to help the poor earn money and shake off poverty. 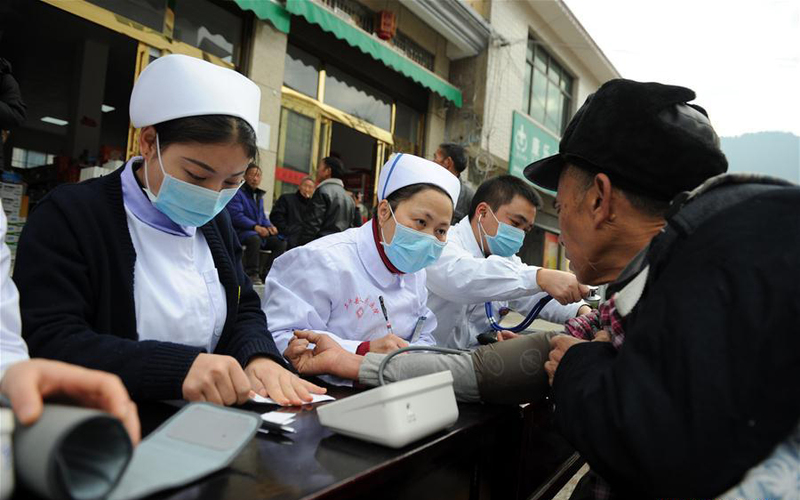 The target is to help 100,000 people stay above the poverty line, defined as per capita annual income lower than 2,300 yuan (about 334 U.S. dollars) at 2010 prices. The Beijing Poverty Reduction Cooperation Office said it will help boost sales both online and offline for the center and foster brands. In 2018, wholesale markets in Beijing sold 9 billion yuan (1.3 billion U.S. dollars) worth of fruits and vegetables from impoverished regions. Products sold through e-commerce channels to Beijing totaled 1.15 billion yuan (161 million U.S. dollars). 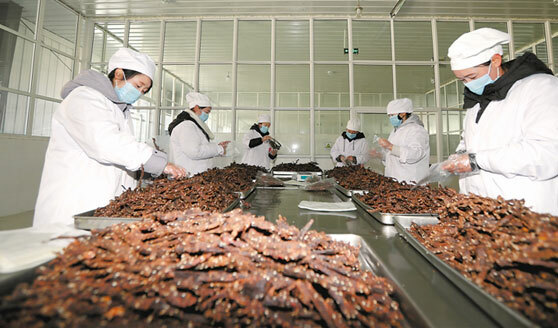 Another 2.9 billion yuan (420 million dollars) of agricultural products were sold in supermarkets and malls in Beijing. China has a special cooperative scheme to pair up economically advanced regions with less developed regions. 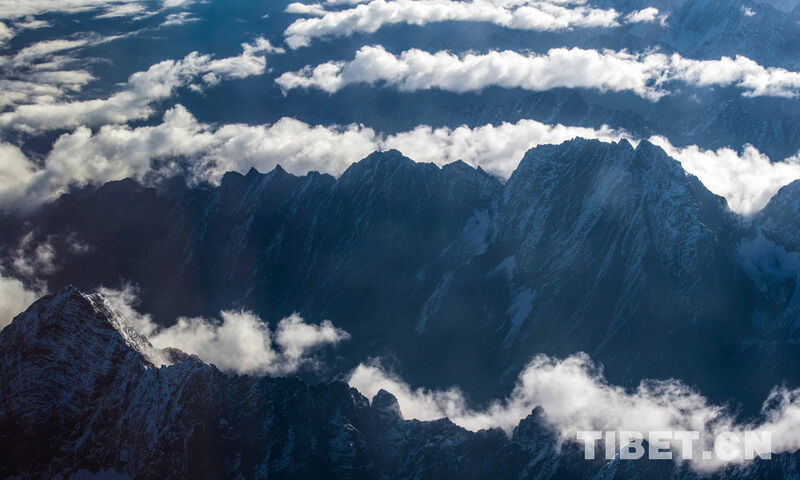 Beijing is designated to help economic development in 89 counties in seven provincial-level regions. 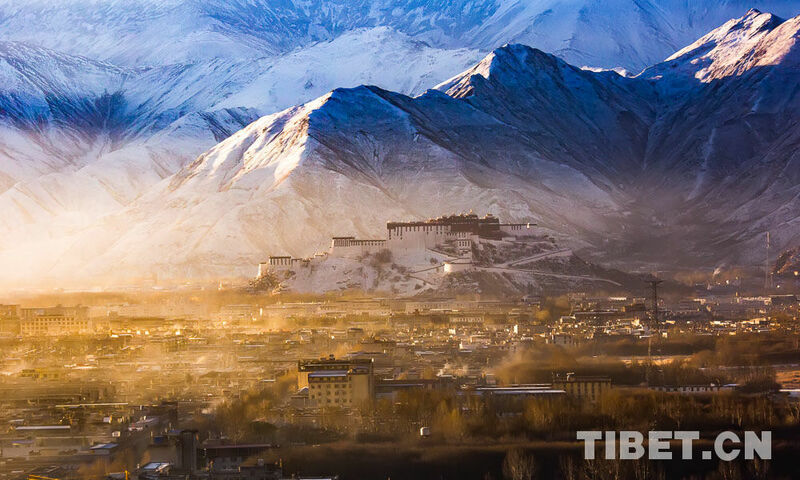 It is tasked to assist in poverty relief in Lhasa and Qamdo cities in Tibet, Hotan in Xinjiang, Yushu in Qinghai, Badong County in Hubei Province, 31 counties in Inner Mongolia and another 23 counties in the neighboring Hebei Province.